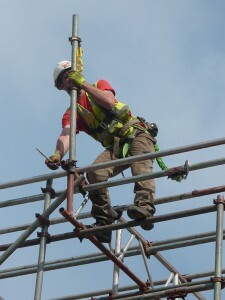 Design scaffolding opperate and engage an ongoing training program for all of our scaffolders. This ensures that every one of our operatives are fully qualified and trained to the highest standards. We work together with the CITB and undertake regular reviews of individual progress. Our safety record is exemplary and we encourage a pro-active commitment to health and safety at all levels. 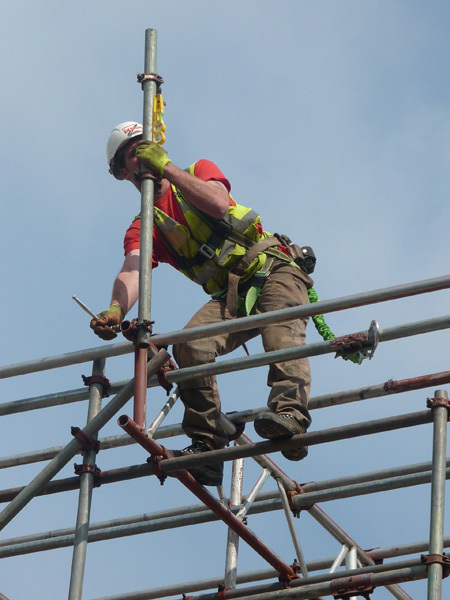 All our scaffolding onsite operatives will hold a CISRS card and will have undertaken additional training such as Working at Heights, Emergency Rescue, SG4, Site Management, Scaffold Inspection, Mechanical Elevated Working Platform (M.E.W.P Certificates) and Confined Space Certificates. We share our health and safety information and expertise with our clients, and work with them to improve all round performance. As part of this we have implemented a complete Safety Management System to help ensure that the Company is fully aware of the continuously changing requirements of the industry. 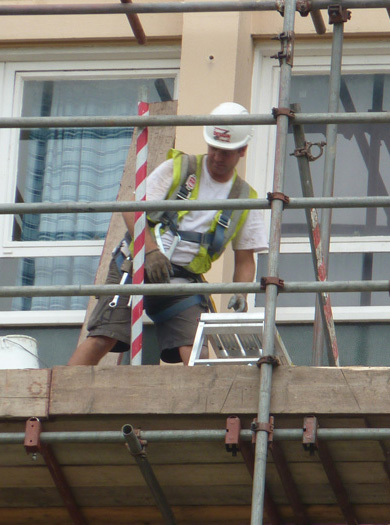 HSE is the National Independant Watchdog for work related health, safety and illness. With more than 150 major clients and almost 18,000 contractor members, SAFE contractor is the fastest growing health and safety assessment scheme in the UK. Construction online is a national online database, the UK’s largest register for pre-qualified contractors and consultants. As a leading Sector Skills Council and Industry Training Board, ConstructionSkills understands the needs of employers and works to ensure a safe, professional and fully qualified workforce. CSCS – Construction Skills Certification Scheme. 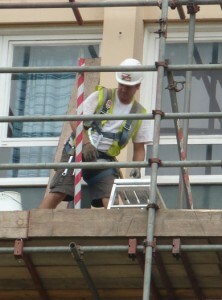 CSCS was set up to help the construction industry to improve quality and reduce accidents.